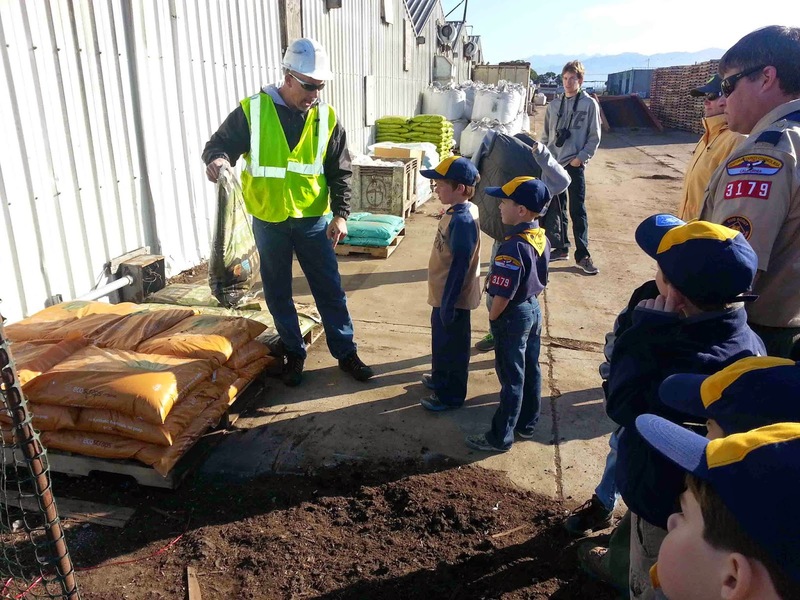 Agromin's Dave Green explains organics recycling to Cub Scouts and their parents. 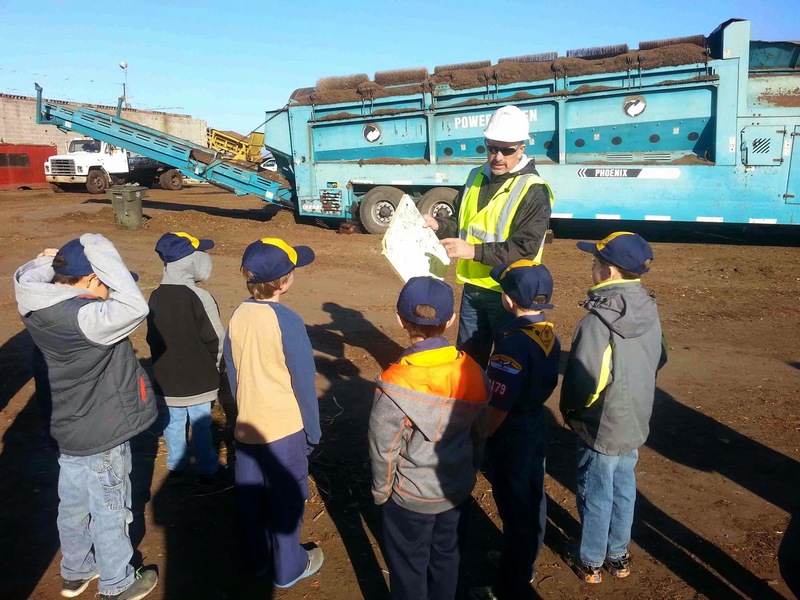 Second graders from Cub Scout Pack 3179 in Ventura visited Agromin on January 3 for an up-close look at the organics recycling process. 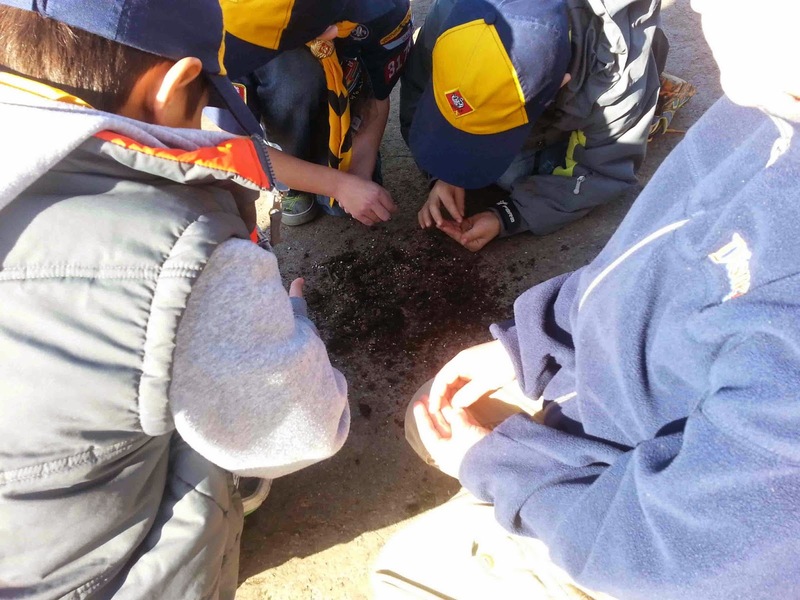 The parents were just as interested as their kids!